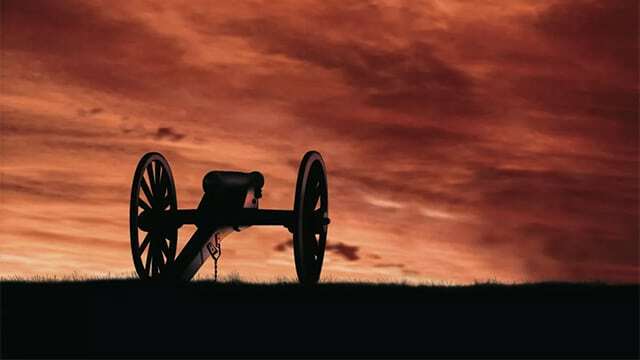 Celebrate Ken Burns’ landmark documentary series The Civil War with this in-depth overview of the iconic documentary. See video clips and interviews with Ken Burns, Geoffrey Ward, Ric Burns, Buddy Squires, and more. On CPTV: Friday, November 30, 2018 at 8 p.m.